The 2017 Vietnam Golf Trophy will be staged in Danang and the amateur tournament will run from 12-16 February. Last year’s event was a huge success and it’s anticipated the 2017 tournament will attract 200 golfers from around the world. This popular 5 day event represents fantastic value and Golf Tours Abroad is a proud partner of the event organisers in Vietnam. The tournament includes 3 of Vietnam’s best courses including the newly commissioned Ba Na Hills Golf Club designed by Luke Donald. Greg Norman’s Danang Golf Club is in the line up as well as Sir Nick Faldo’s fabulous Laguna Lang Co Club. 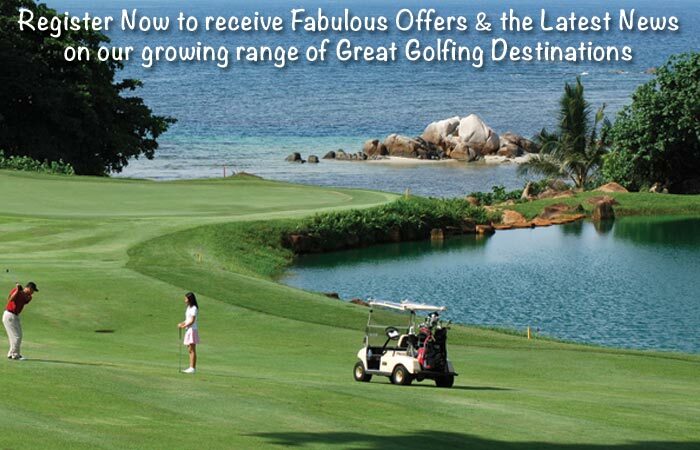 Golfers will enjoy giveaways and competitions with prizes in a fun & friendly format. The options available to you prior to and after the Vietnam Golf Trophy make for a very inviting Golf Holiday in Vietnam. Visit our Vietnam Golf Trophy 2017 web page for the full list of inclusions, hotel options, tour brochure and other important details.